Full-color photos . James makes fun of his friends because they need paint jobs, but when an accident ruins his appearance, James finds himself in a real jam! Also included are "Bertie's Chase," "Percy and the Signal," and "Percy Proves a Point." hotos . 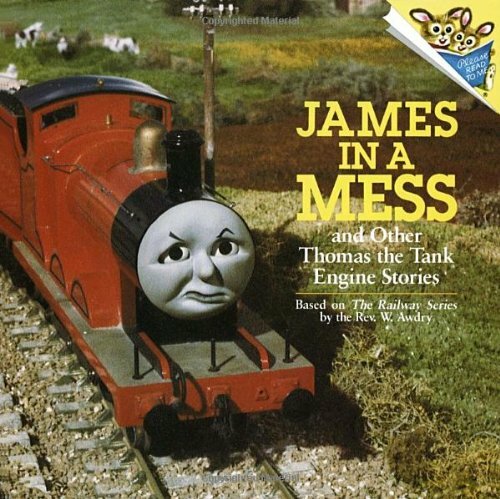 James makes fun of his friends because they need paint jobs, but when an accident ruins his appearance, James finds himself in a real jam! Also included are "Bertie's Chase," "Percy and the Signal," and "Percy Proves a Point."